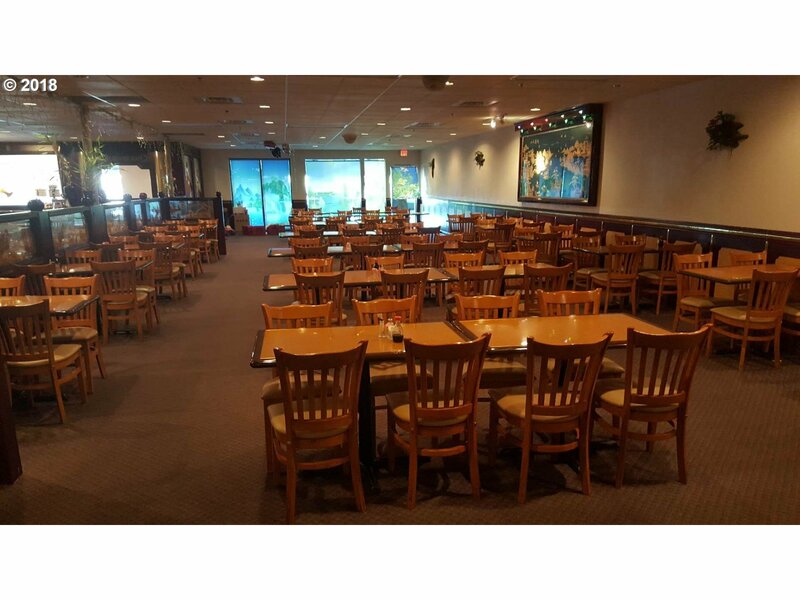 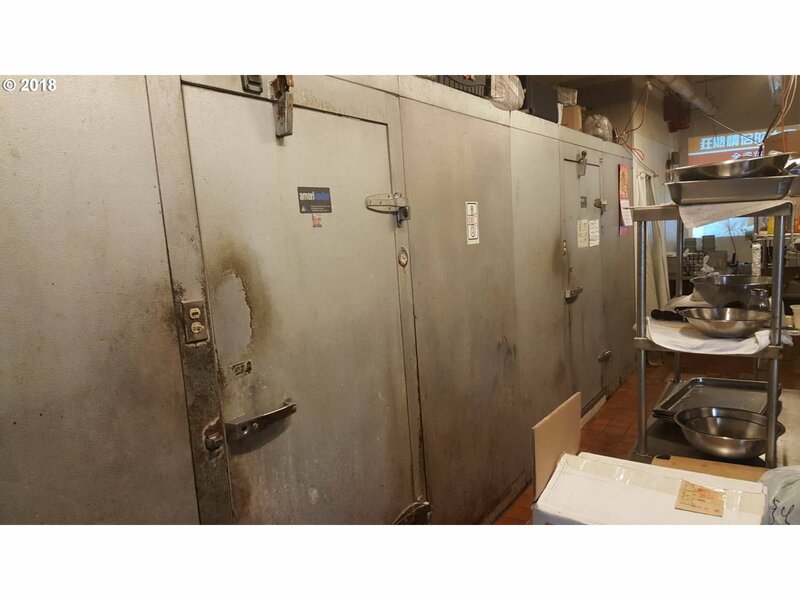 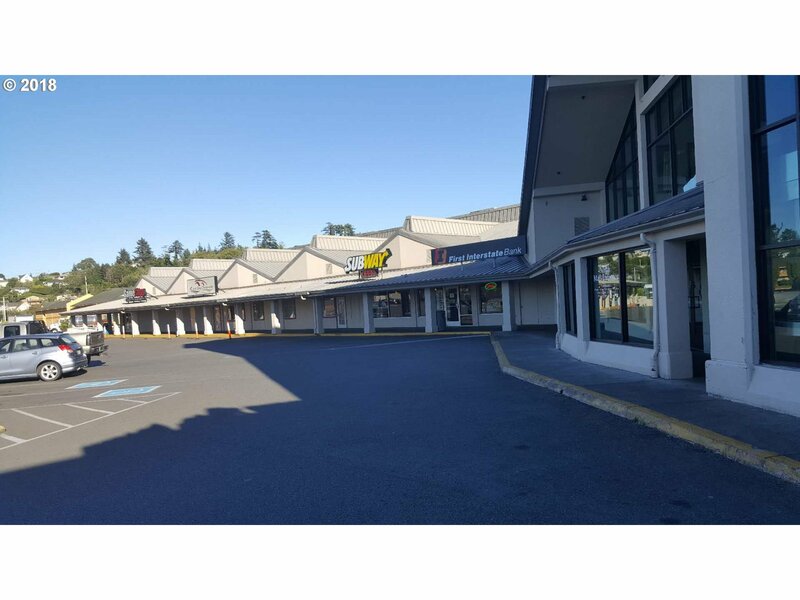 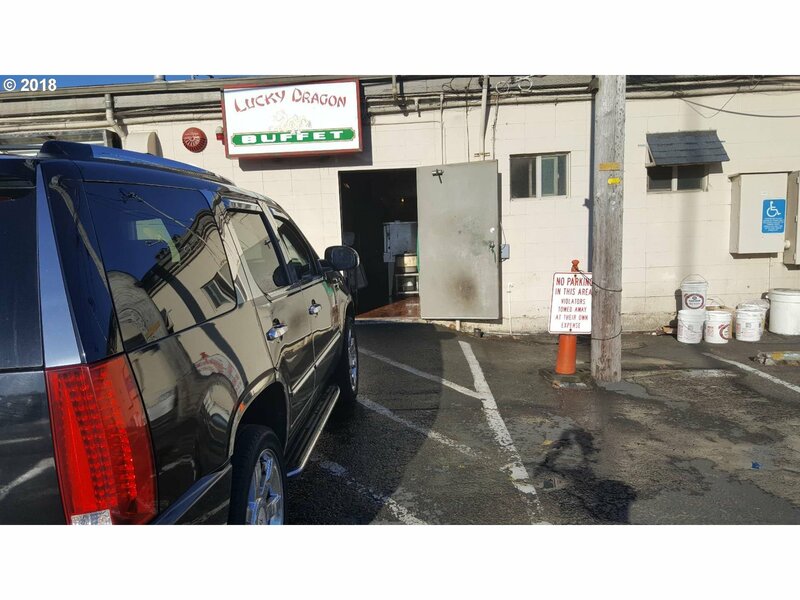 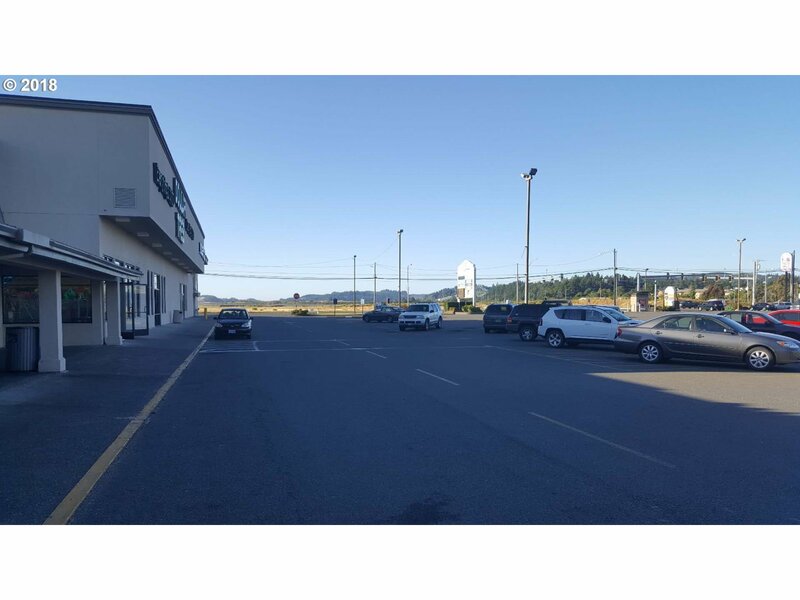 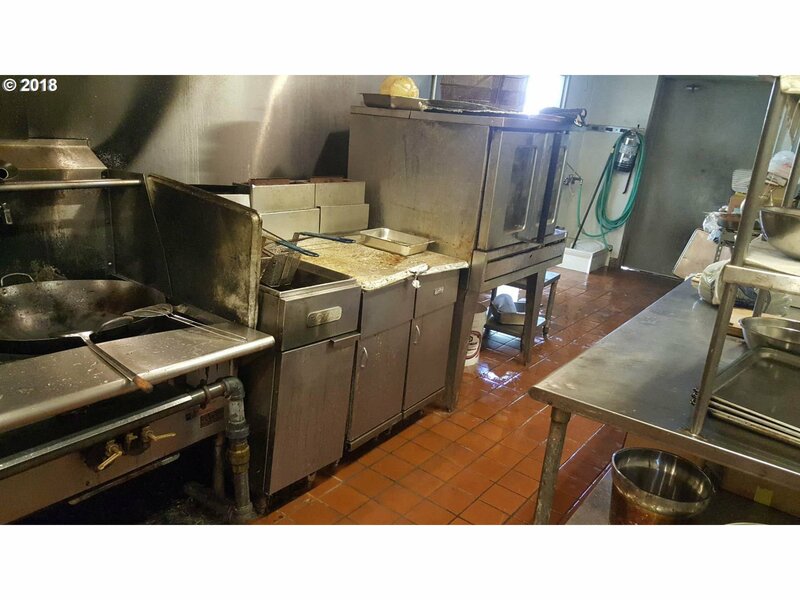 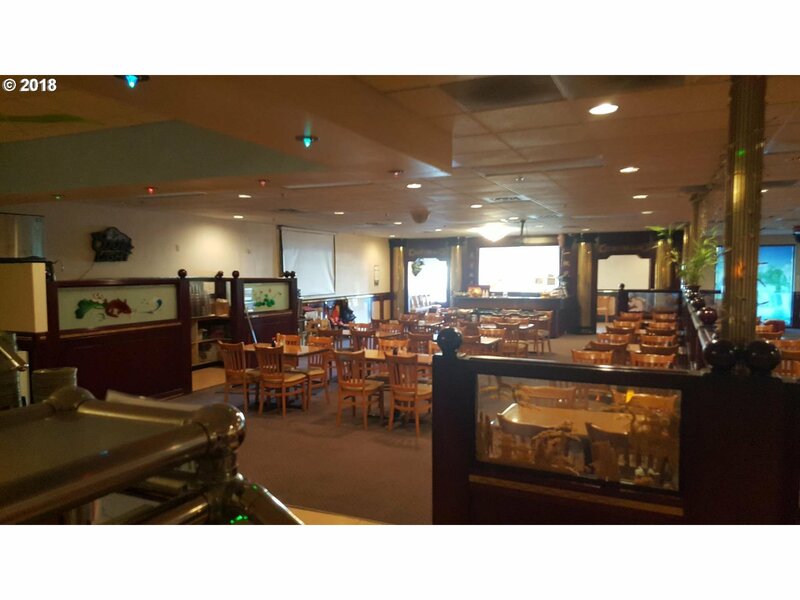 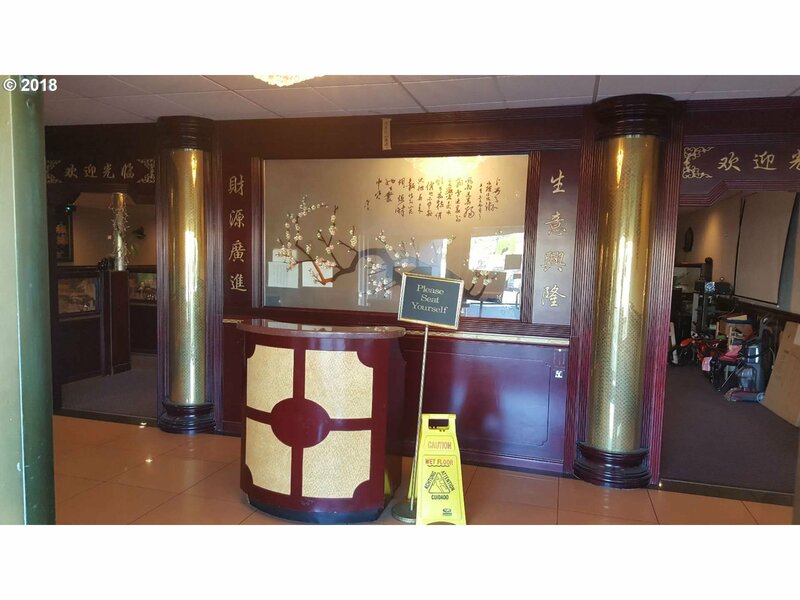 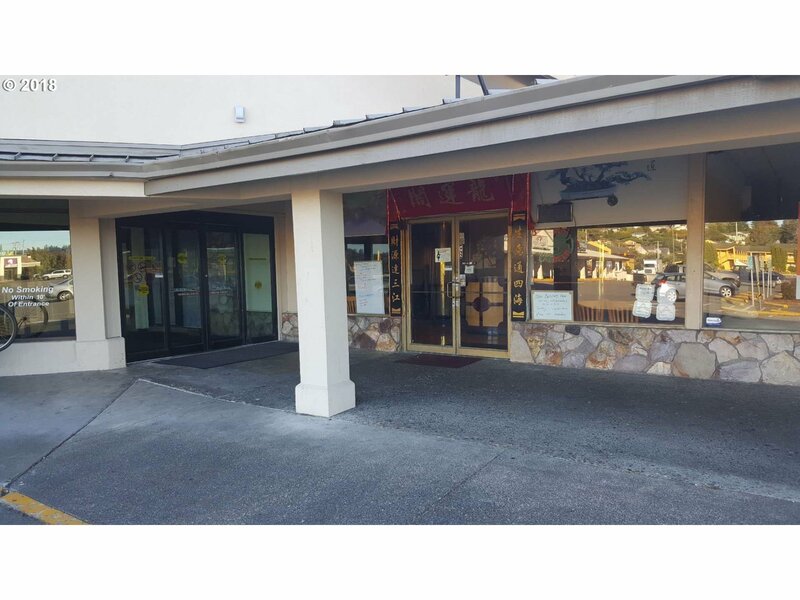 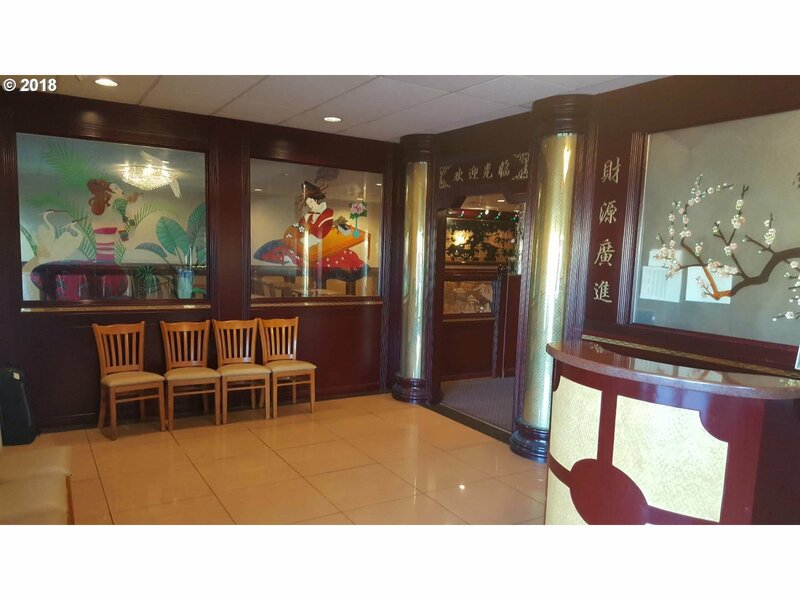 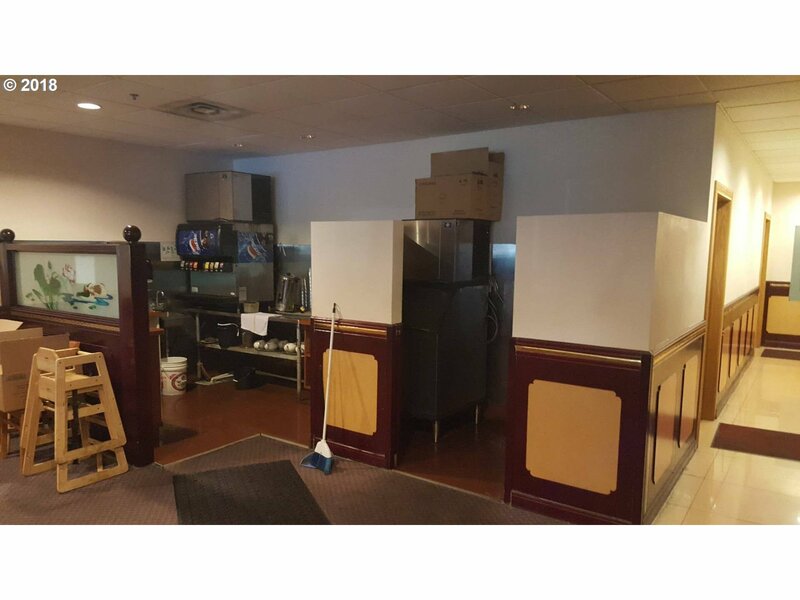 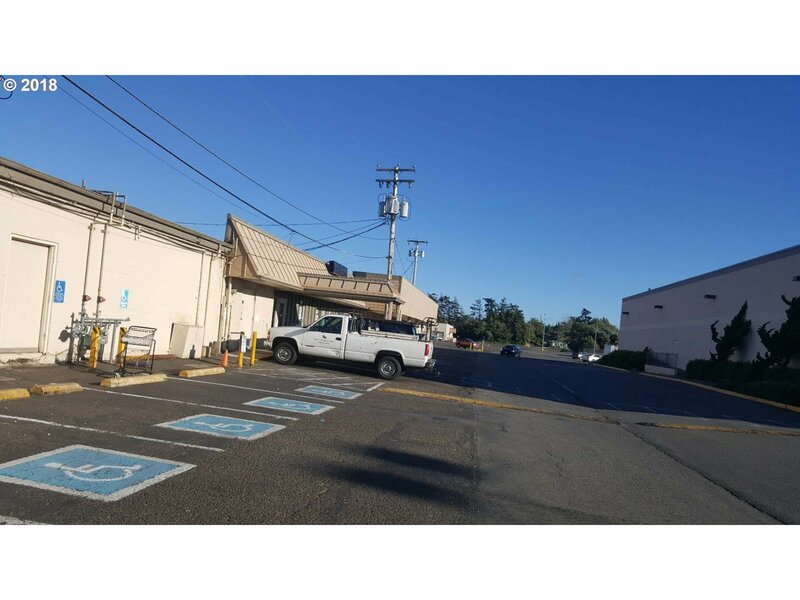 PRICE REDUCED -- Well established buffet restaurant of about 180 seats inside the largest mall in North Bend. 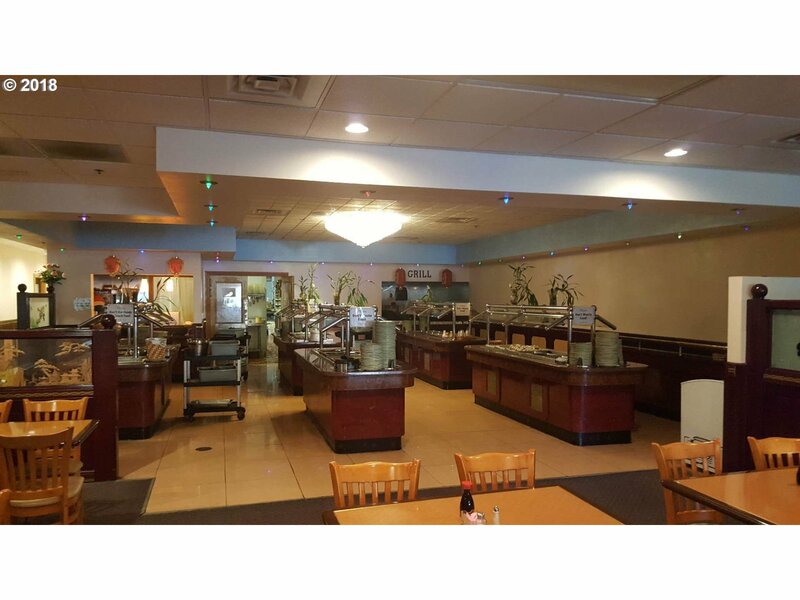 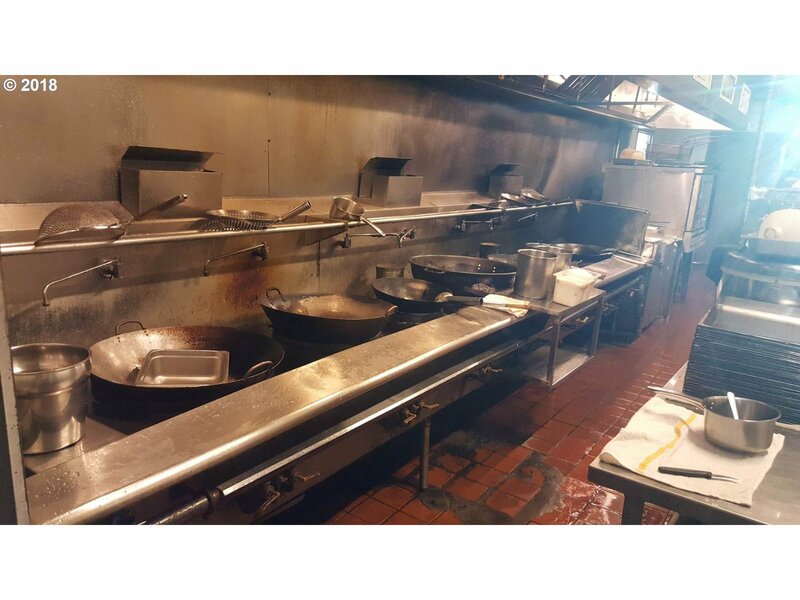 Full commercial kitchen, buffet lines, party area and ample on-site parking. 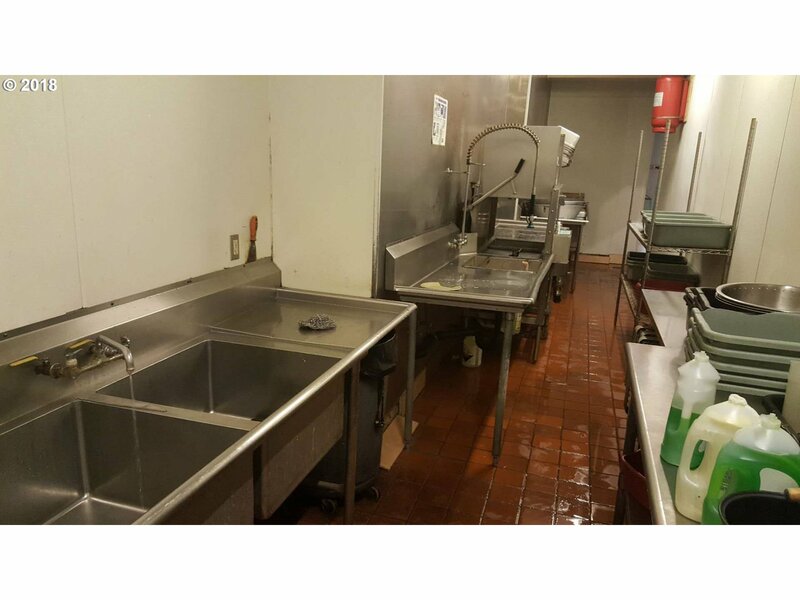 Low rent includes CAM and water & garbage. 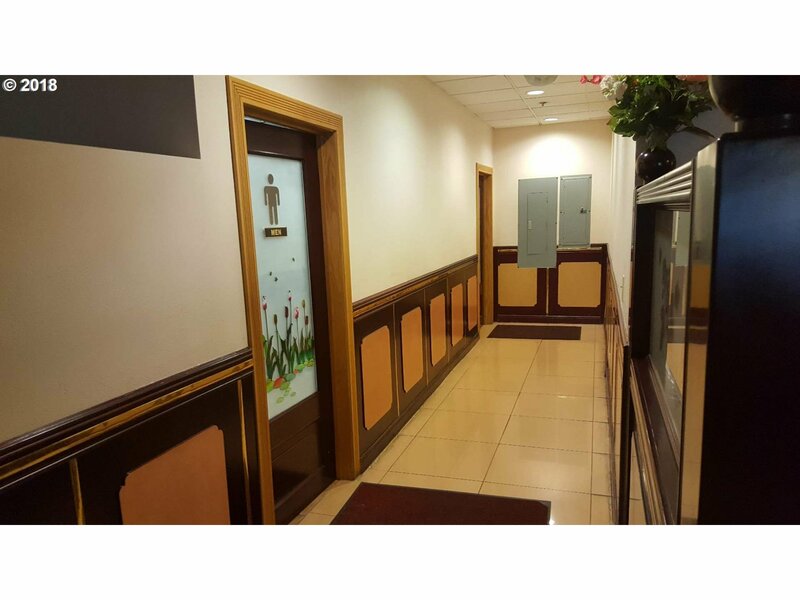 Please DO NOT disturb business.